Scandium is a soft, silver transition metal, which develops a slightly yellowish or pinkish cast upon exposure to air. 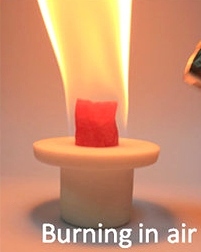 It tarnish in air, where it reacts and readily forms a white coating of nitride, and when once ignite it burn easily with a yellow-red flame. It reacts with water to form hydrogen gas and will dissolve in many acids, but It is not attacked by a 1:1 mixture of HNO3 and 48% HF. 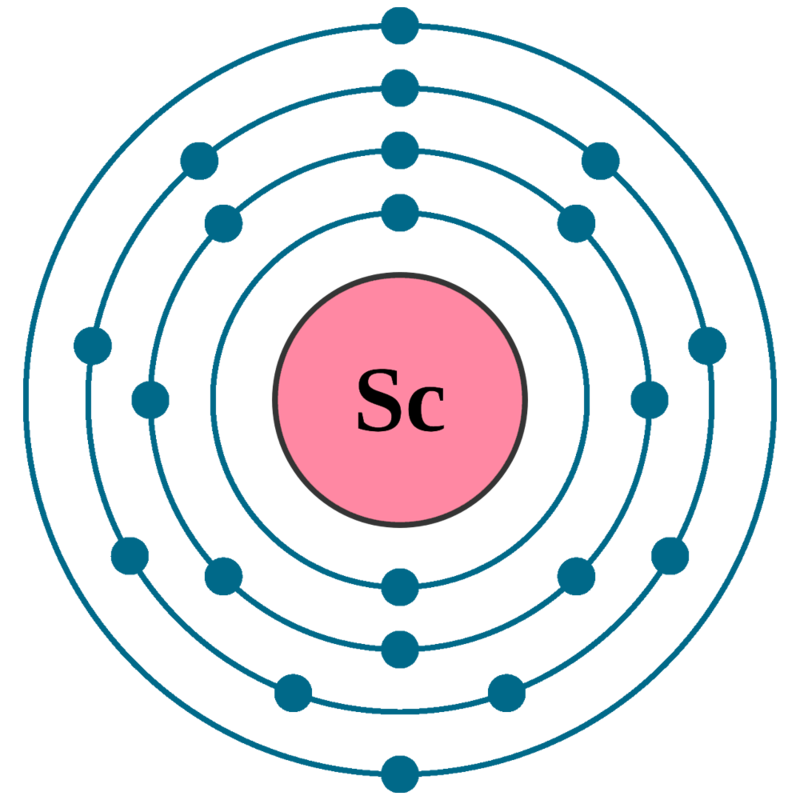 When finely divided (powdered form) or heated, It dissolves in water, and forming Sc(III) hydroxide and hydrogen gas. 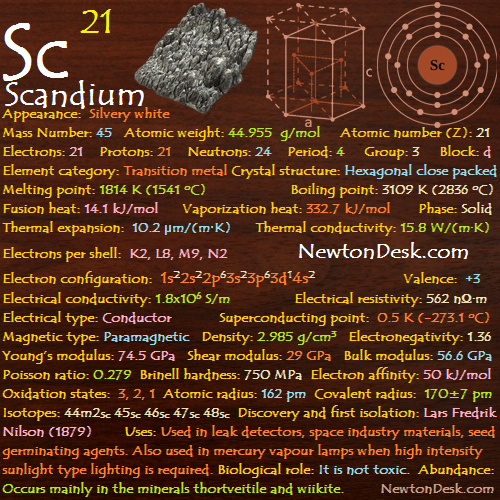 Scandium is one of the rare element , and it is mainly used for research purposes. 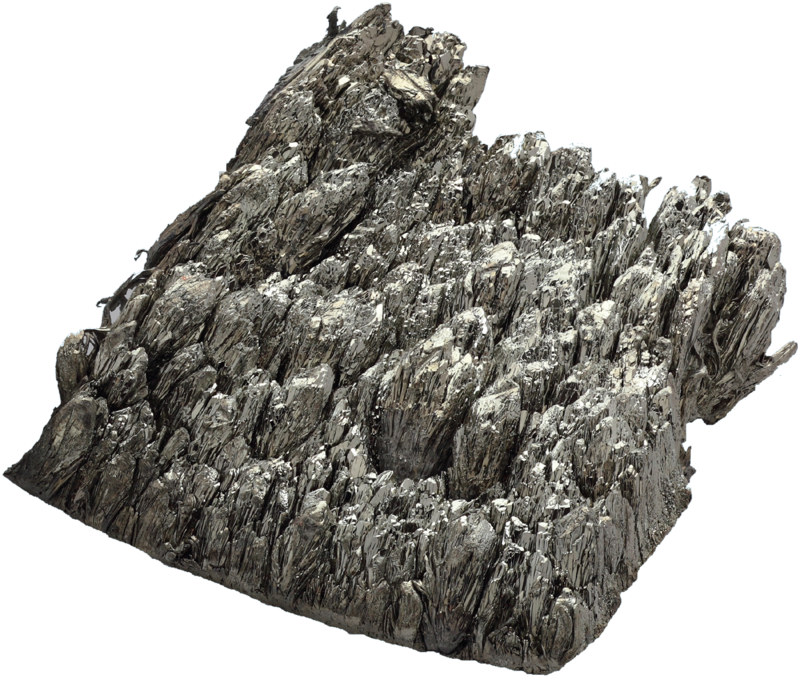 It has great potential (having or showing the capacity) because it has almost as low a density as aluminium and a much higher melting point. Aluminium-scandium alloys are used in the aerospace industry and for sports equipment (high-end bicycle frames, baseball bats, etc.) 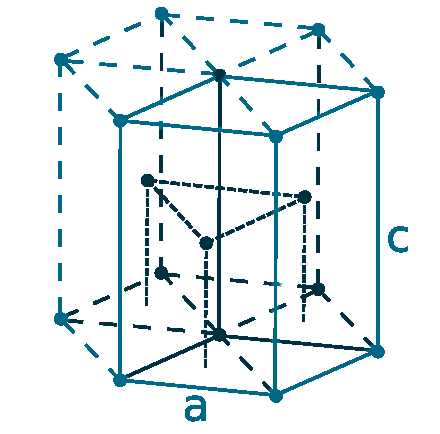 which rely (depend on with full trust) on high performance materials. Scandium iodide (I3Sc) is added to mercury vapour lamps to produce a highly efficient light source resembling (look or seem like) sunlight, as like helps in colour televisions to reproduce colour well when filming indoors or night-time. The radioactive isotope scandium-46 is used as a tracing agent in oil refining to monitor the movement of various fractions, It can also be used to detect leaks in underground pipes. Uses of scandium are still growing, because of it is suited to produce catalyzers and to polish glass. But there have been suggestions that some of its compounds might be cancerogenic, therefore it should be handled with care. Only trace amounts of element reach the food chain, so the average humans daily intake is less than 0.1 mg (microgram). The metal is widely distributed on earth, it occurs in very minute quantities in over 800 mineral species. 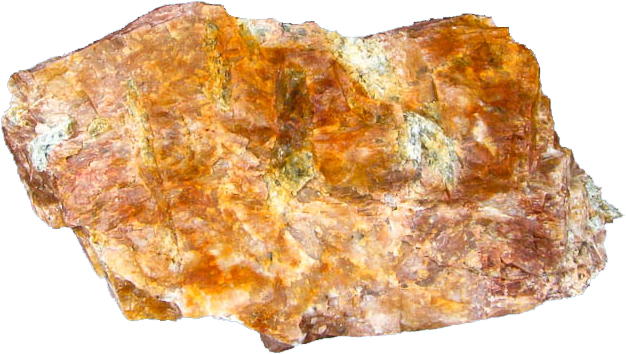 Scandium is the main component of the very rare mineral thortveitite ((Sc,Y)2Si2O7), which is found in Malagasy and Scandinavia. It is also found in the residues (a small amount of something that remains after the main part has gone) remaining after the extraction of tungsten from Zinnwald wolframite ((Mn,Fe)WO4), and in wiikite and bazzite (Be3Sc2Si6O18). It is extracted as a by-product from uranium mill tailings (the residue of something). Metallic scandium can be prepared by electrolyzed a eutectic melt of potassium, lithium, and scandium chlorides at 700 to 800°C, and Pure scandium is produced by reducing scandium fluoride (ScF3) with calcium metal.